DowAgrosciences declined to comment for this story. The herbicide – 2,4-D – was one of the active ingredients in Agent Orange and has been shown to drift miles away from where it’s applied. 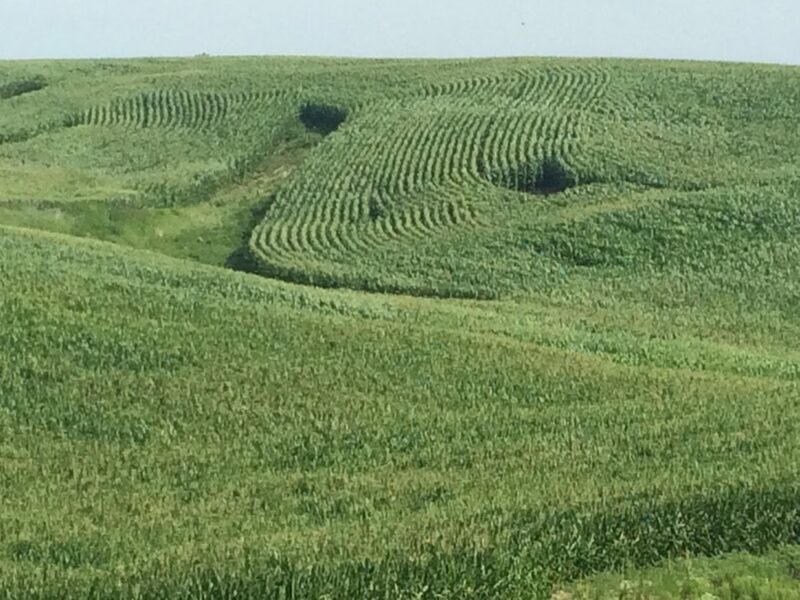 Naig’s comments followed an IowaWatch report on how workloads for Iowa’s eight state investigators who respond to complaints of misused herbicides have more than doubled the past two years. The workload increase went from 110 misuse reports in the 2016 crop year to 249 in the 2018 crop year. A bill has been introduced in the Iowa Legislature that would increase the fee for a three-year public or private pesticide application certification from $15 to $30 and designate money raised from those fees to the state’s pesticide and administration fund. The fee for commercial applicators would remain at $75. The bill was introduced Feb. 25 and passed its first subcommittee hurdle two days later. It came a month after an IowaWatch story about how recommendations for investigating Iowa’s pesticide application, made by the Iowa State Auditor’s office in a 2012 audit and subsequent reports, had not been addressed. 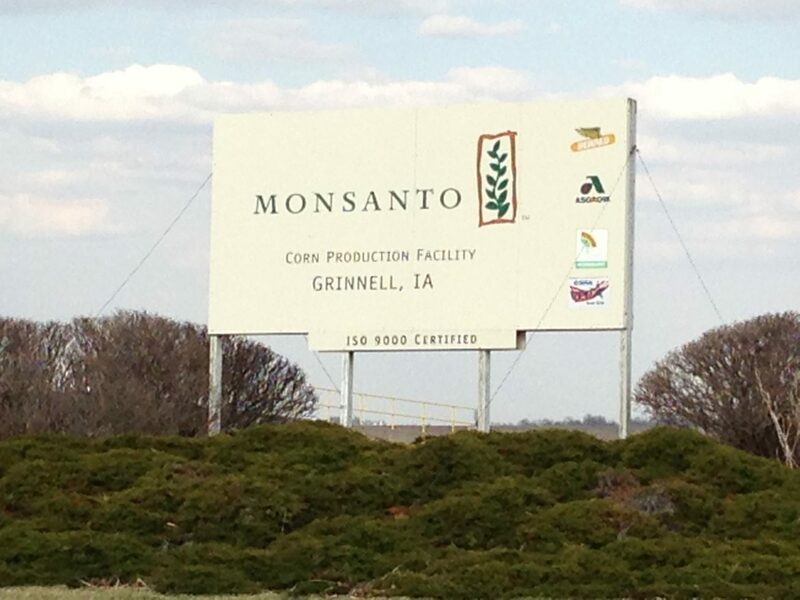 The lawsuit alleges the agency unlawfully approved a version of dicamba made by Monsanto. It spent a year in discovery before plaintiffs’ filed a brief in February outlining their argument. 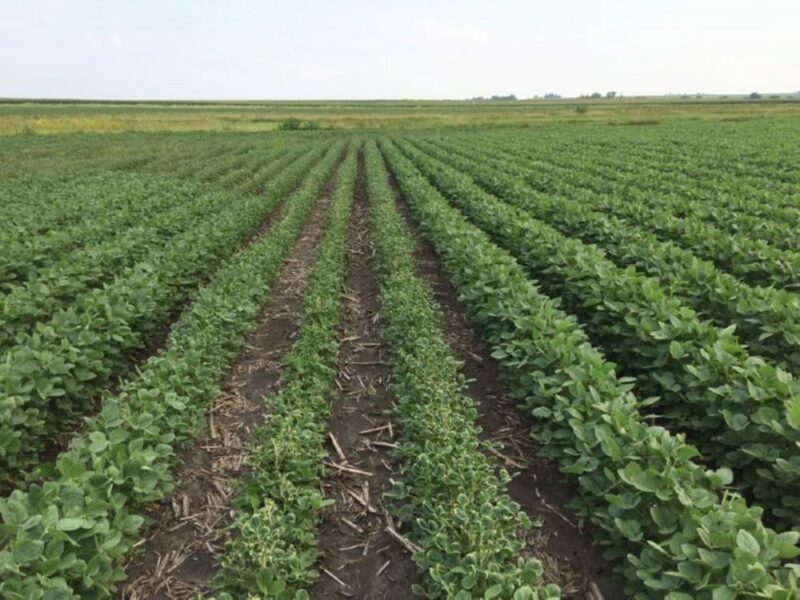 Last year, according to a University of Missouri survey, dicamba damaged an estimated 3.6 million acres of soybeans across 25 states when it drifted from farms planted with seeds genetically engineered to resist the chemical onto regular soybean fields. The U.S. Environmental Protection Agency lessened protections for crops and wildlife habitats after Monsanto supplied research that presented lower estimates of how far the weed killer dicamba can drift, according to a review of federal documents. In its final report approving the usage of dicamba on soybeans, the agency expressed confidence that dicamba, new versions of which are made by Monsanto and German chemical company BASF, would not leave the field. 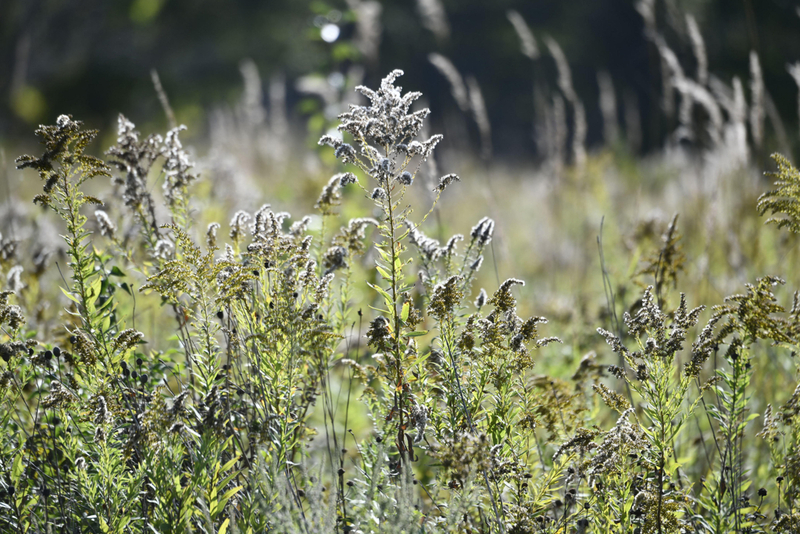 The registration covered both herbicides, an EPA spokesperson said. “The EPA expects that exposure will remain confined to the dicamba (DGA) treated field,” the agency wrote in the final registration approving the use of dicamba in November 2016. However, drift from dicamba damaged more than 3.6 million acres of soybeans in 2017, according to data from Kevin Bradley, a professor at the University of Missouri. After drift from the herbicide dicamba harmed millions of acres of soybeans in 2017, environmental groups are worried that it could damage sensitive ecological areas, particularly habitats for monarch butterflies. As soybean and cotton farmers across the Midwest and South continue to see their crops ravaged from the weed killer dicamba, new complaints have pointed to the herbicide as a factor in widespread damage to oak trees.